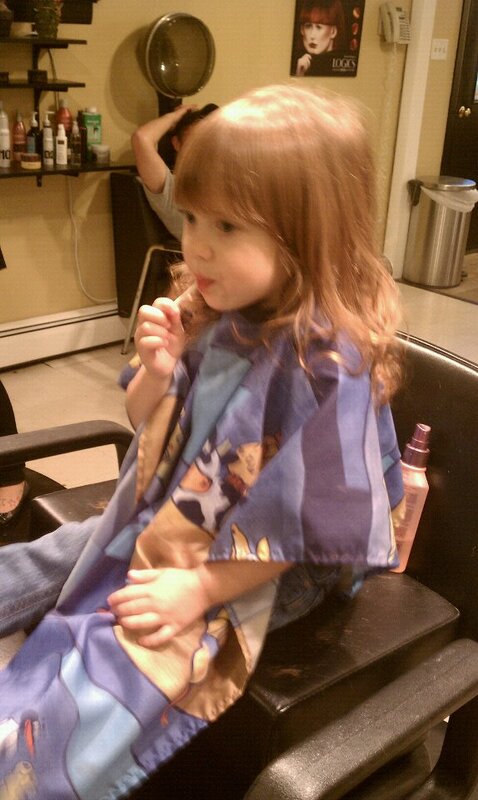 Trisha’s Salon stylists enjoy making your child’s hair cut a great experience. Children 12 & under receive the same special treatment as their parents. We look forward to serving your whole family! What hair brush should you use?